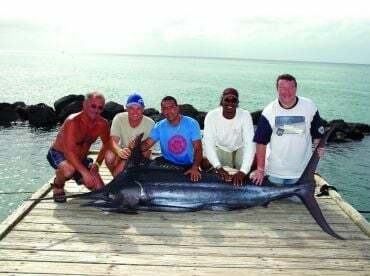 When deep sea fishing off the coast of St. Lucia, look no further than Hackshaw’s Boat Charters. 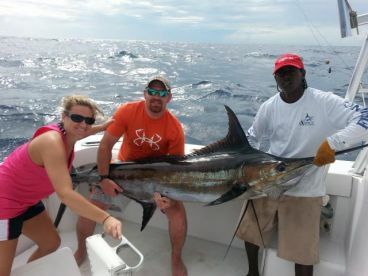 Their passionate and experienced crew has the knowledge to put you on some of the biggest fish in these waters. 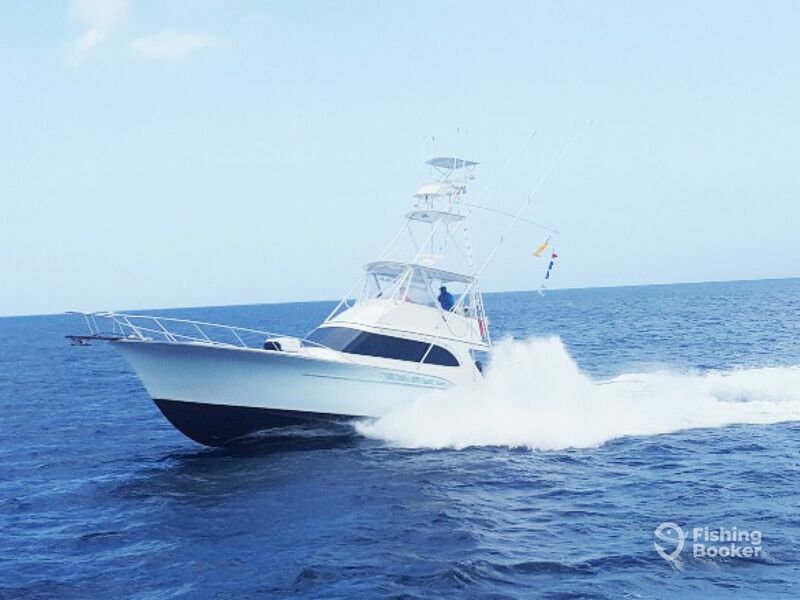 Throughout the past decade, their vessel Limited Edition has won multiple 1st Place titles in Billfish tournaments throughout the Caribbean, including the St. Martin Billfish Tournament (2005, 2006), Fishing Event St. Marten (2007, 2008), and International Martinique Billfish Tournament (2011, 2012). 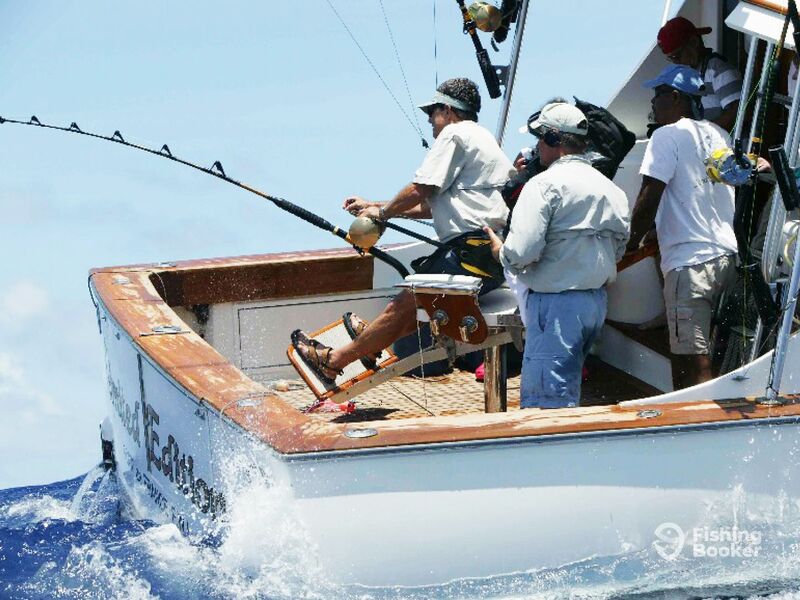 Limited Edition also competed in the 2013 Offshore World Championship in Quepos, Costa-Rica. Limited Edition is a 47’ Buddy Davis powered by twin 800 HP Scania engines. Known throughout the world for its legendary ride, the Buddy Davis hull is designed to cut through monster head seas, run on rails in following seas, and lie still while drifting in deep troughs waiting for a strike. 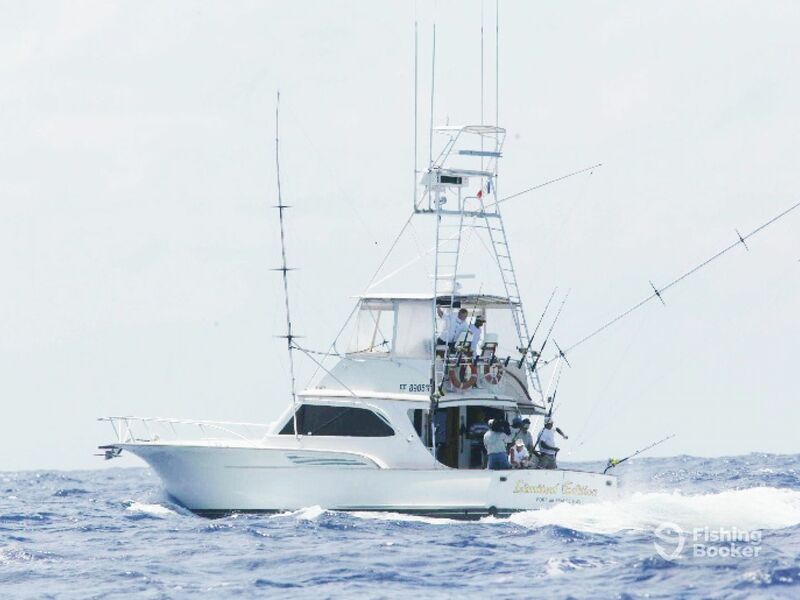 On board you will find outriggers, a fighting chair, and a live bait well. When you’re not on deck wrangling a hard-fighting predator, you can enjoy basking in luxury. A restroom, kitchen, two bedrooms, air conditioning, and a multimedia system provide all the comforts of home. 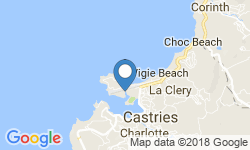 St. Lucia is a volcanic island, just three miles away from the drop off into deep sea. This allows you to get to the fishing grounds in no time, so you can spend your day enjoying the chase rather than the journey. 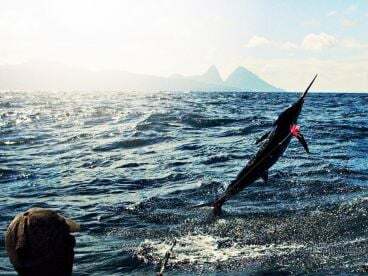 Here you can target Marlin, Sailfish, Wahoo, Mahi Mahi, Yellowfin Tuna, and other prizes. Custom rods with Shimano reels are provided for you. You may keep your catch and the crew will clean and fillet it for you, depending on the species. On a full day trip, you can even enjoy your catch for lunch! 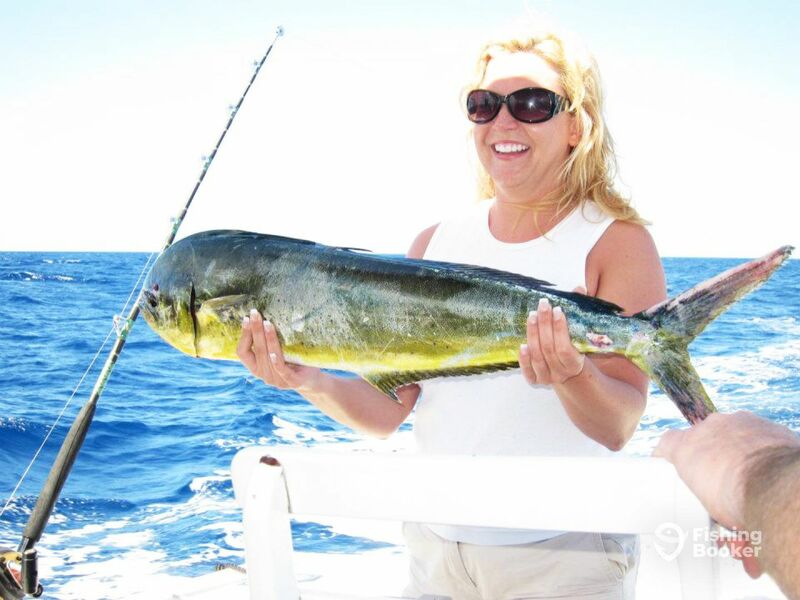 Hackshaw’s Boat Charters provides a fishing license and all the gear you need. 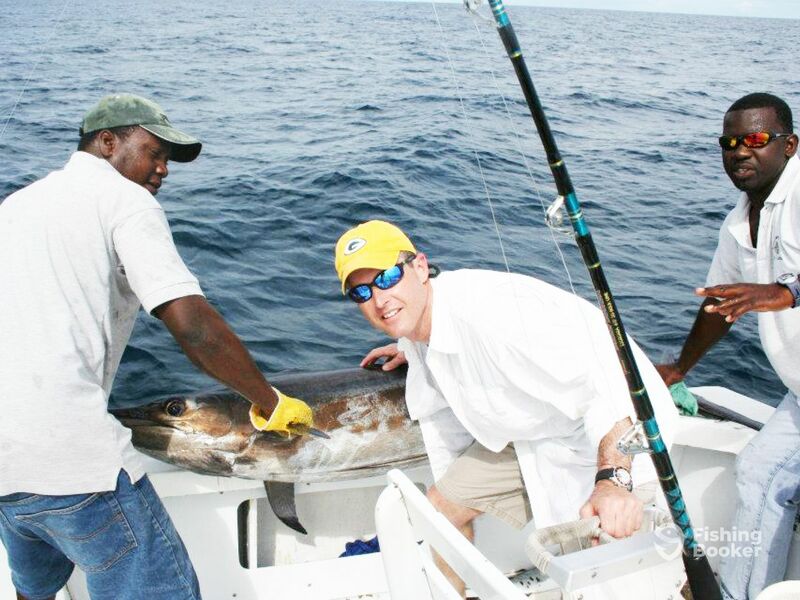 Come aboard and reel in your very own trophy today! 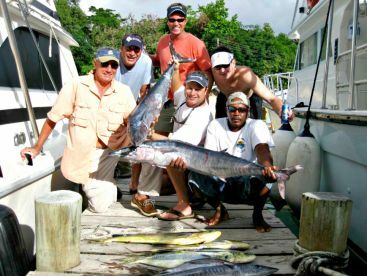 Complimentary soft drinks, mineral water, light snacks, rum punch, and all tackle are provided! Your catch can be cleaned and bagged for you to take back. We may be able to BBQ your fish at a beach or have them prepared at a local restaurant! A license and gear are provided. Your catch can be cleaned and bagged for you to take back. 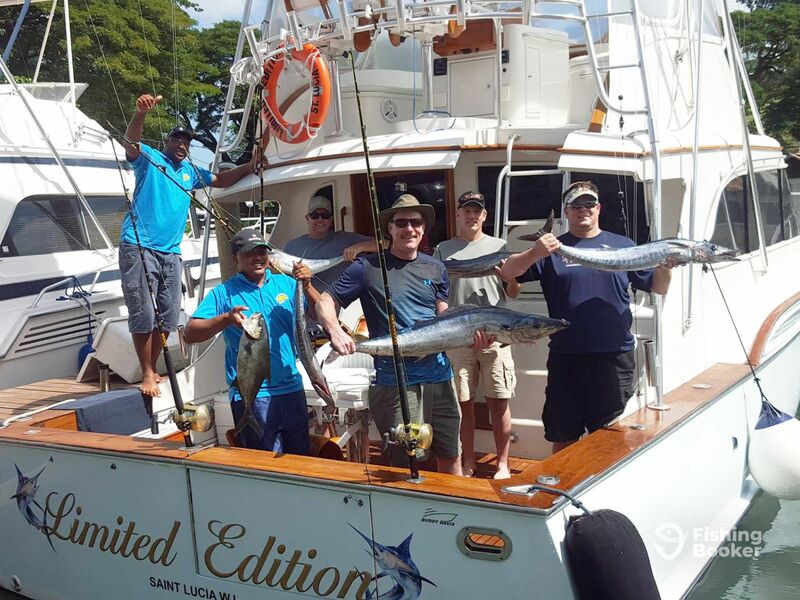 Included on board are complimentary soft drinks, mineral water, light snacks, rum punch, all the tackle and a great time! All our tours can be customized, so let us know if you have any requests. Your catch can be cleaned and bagged for you to take back. 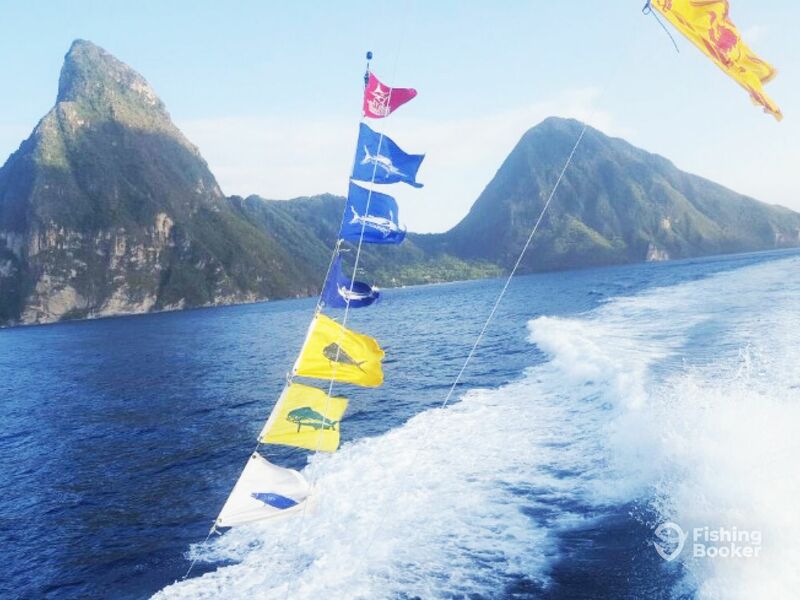 Included on board are complimentary soft drinks, mineral water, light snacks, rum punch, all the tackle and a great time! Buddy Davis () построена в 1989, обновлена в 2011. Мотор – 2 800 л.с. Scania, максимальная крейсерная скорость – 26 узлов.